Josh loves art. He is known to state, “I just want to paint” and that’s exactly what he does. It brings a feeling of satisfaction and his talent is appreciated by others. 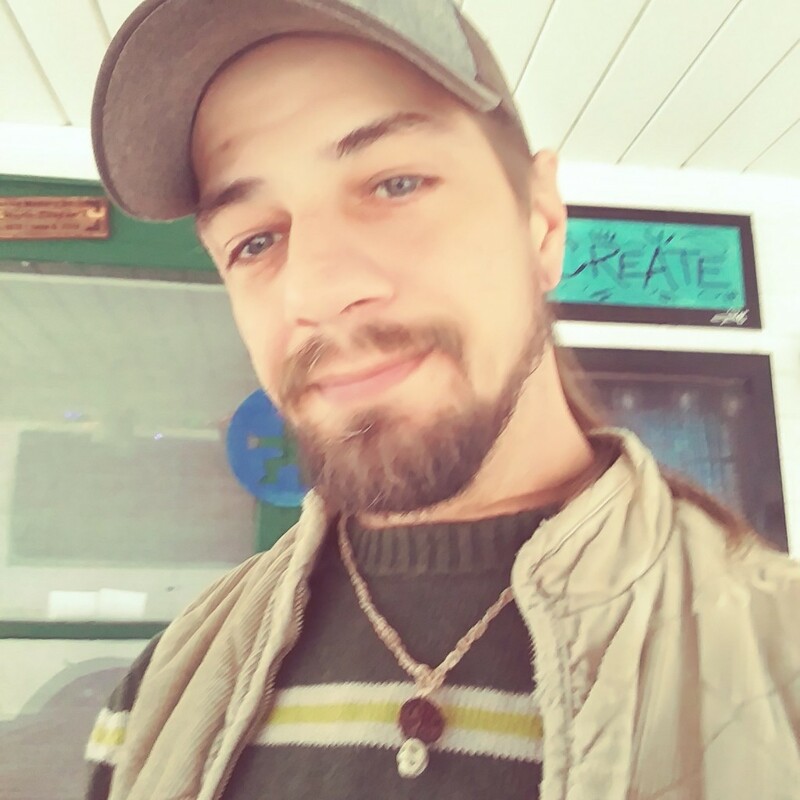 Amy Worsham says, “His endless creative spirit is rare and I believe him to be a Vibrant Person.” Josh showed his creativity when he applied for a Little Big Idea grant from Vibrant Communities. The Goshen Rocks project was funded in part by funds he received. Josh is recently widowed and is a single father of two young boys. On a side note, Josh is one of about 50 people whose projects have been funded with help of a Little Big Idea grant. Grants are given to bring to life that are fun, even a little quirky and make Elkhart County an even better place to live, work, learn and play.